,We’d been forced to stay in Arequipa for an extra couple of days in order to sort out a rather major oversight with our visas, which meant that by the time we were on the road to Puno we had just one full day (instead of the three we’d originally planned) in which to explore the islands on the Peruvian side of Lake Titicaca. It didn’t help matters that what was supposed to be a six-hour bus journey to Puno turned out to be an eight-hour one. 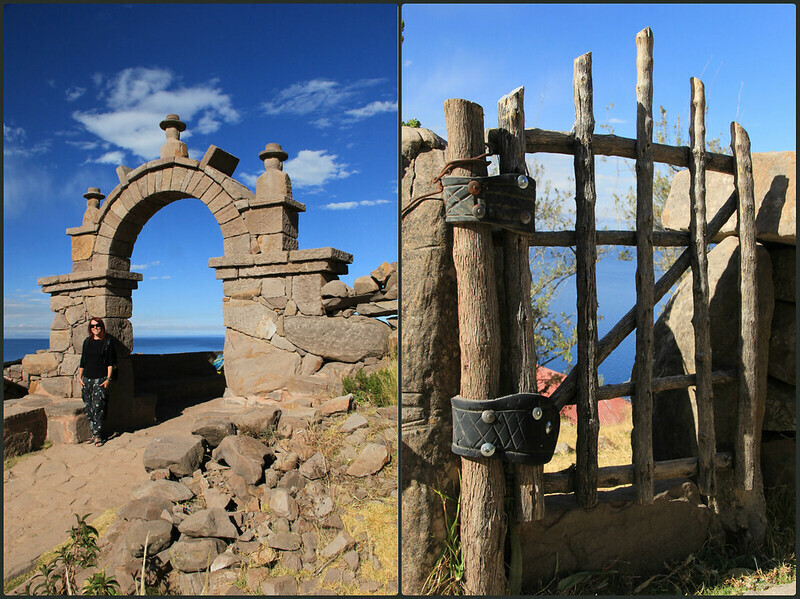 The delay meant that we didn’t arrive into the city until around 3:30pm – giving us only just enough time to check into the lovely Quechua Inka Palace, and arrange a tour to Taquile Island (which incorporated a stop at the infamous floating reed islands of Uros) for the following day. Whilst Puno’s few ‘main streets’ are great for shopping and enjoying the city’s cafe culture (we fell in love with the long list of flavoured teas and Pisco in Colors), there isn’t a lot else to see in this very unremarkable city, so we were quite pleased to be heading out of it, and towards the highest navigable lake in the world – Lake Titicaca. 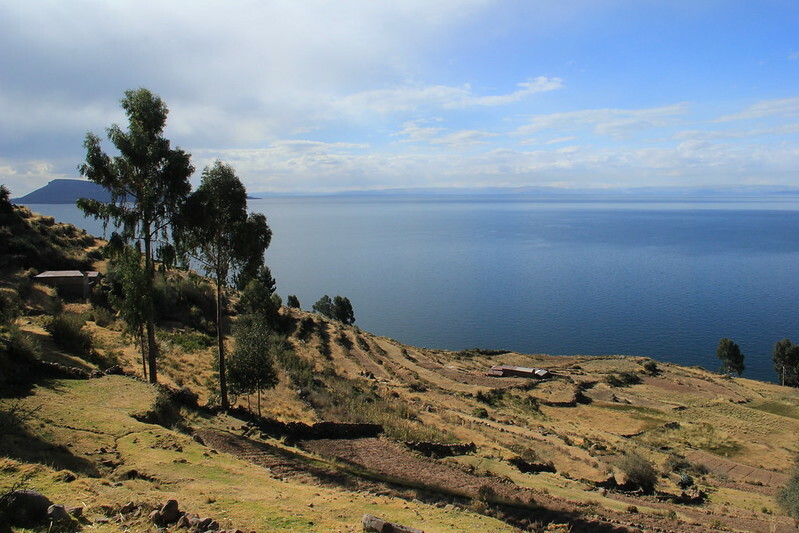 Lake Titicaca’s second claim to fame is that it’s the largest lake in South America (8372 square kilometres, to be exact), and when you’re travelling across such a huge expanse of water in a motorboat, it’s very easy to forget that you’re not in fact out at sea. 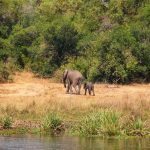 It was also very easy – with very little to focus on other than water as far as the eye could see – to allow the motion of the boat to rock us back to sleep. 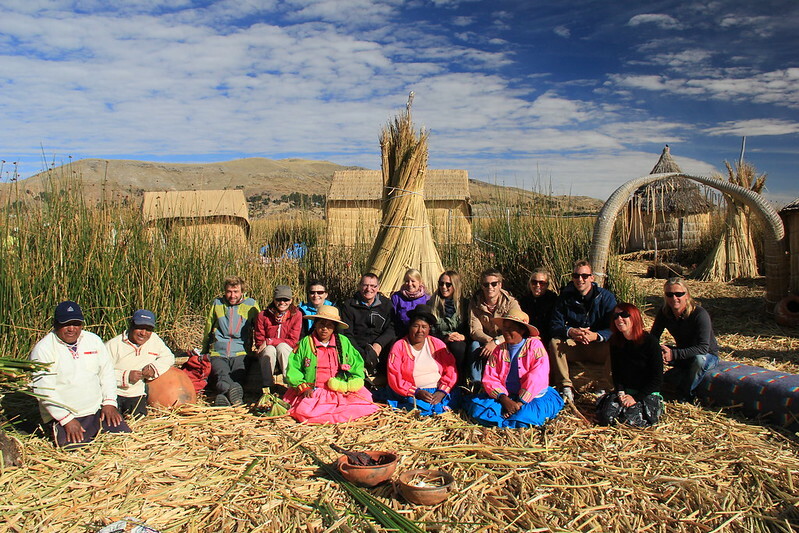 The 60-minute journey to the Uros Islands passed incredibly quickly! 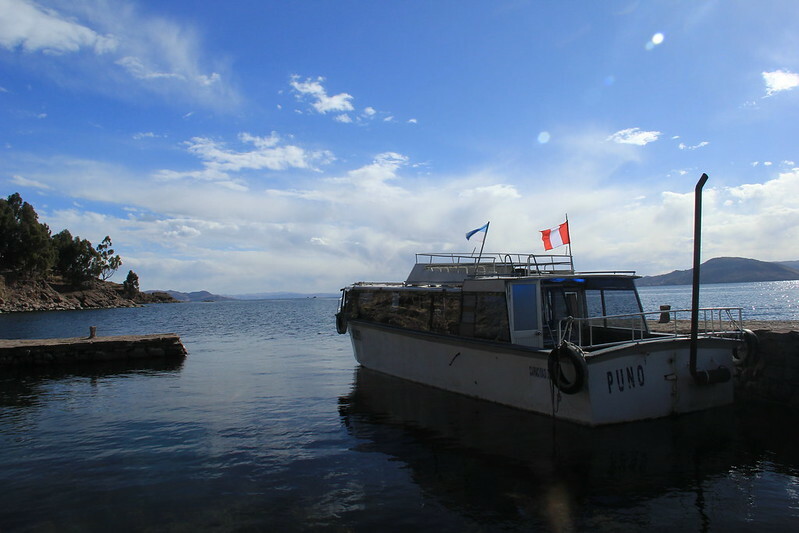 Just seven kilometres east of Puno, these unique floating islands have become Lake Titicaca’s biggest tourist attraction, and for this reason our visit was just a little too contrived and commercialised for my liking. 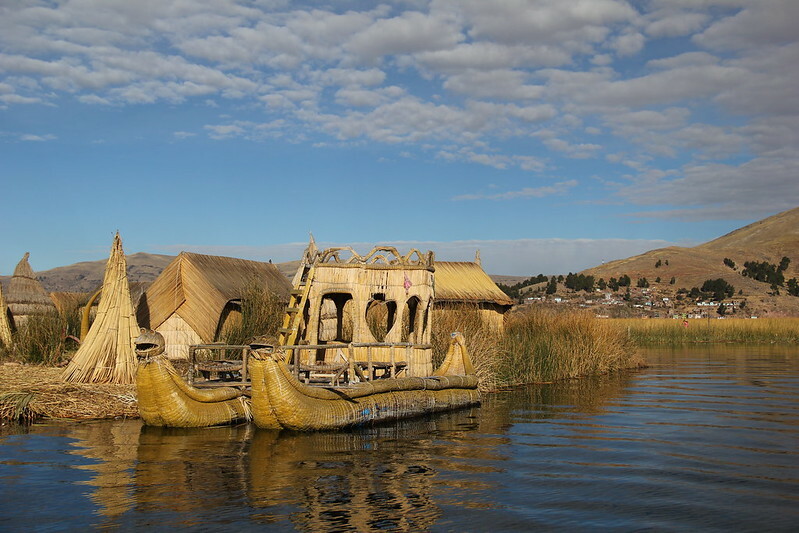 Whilst it was interesting to learn about the construction of these islands (which are built entirely with the buoyant totora reeds and have to be constantly replenished from the top as they rot from the bottom), and the lives of their inhabitants, do not come here expecting an authentic experience. 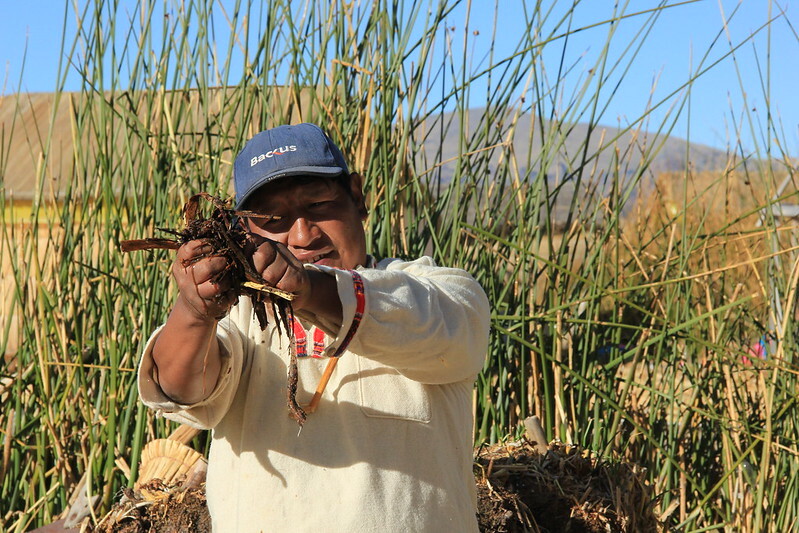 Much like our meeting with the Bora Bora tribe in the Peruvian Amazon, the island that we visited was clearly not inhabited by the Uros people; they merely travelled here to give cultural performances and demonstrations, and to sell handicrafts. 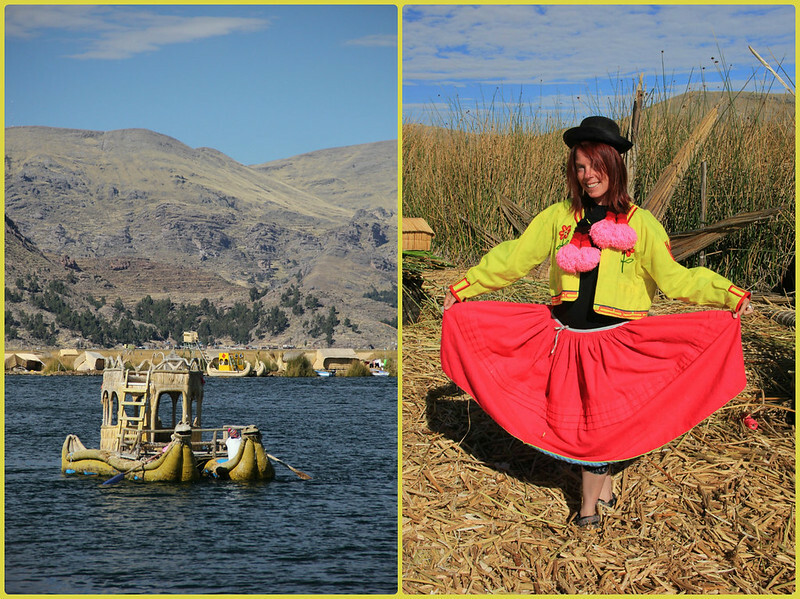 There are traditional costumes, as worn by the Uros people, that you can choose to dress up in (which is great fun if you studied drama in your younger years or love fancy dress parties; I may be guilty of both! ), and whilst you are not charged for this (yet) I did feel a certain amount of pressure to purchase one of the many local handicraft items that were optimistically laid out in front of us. 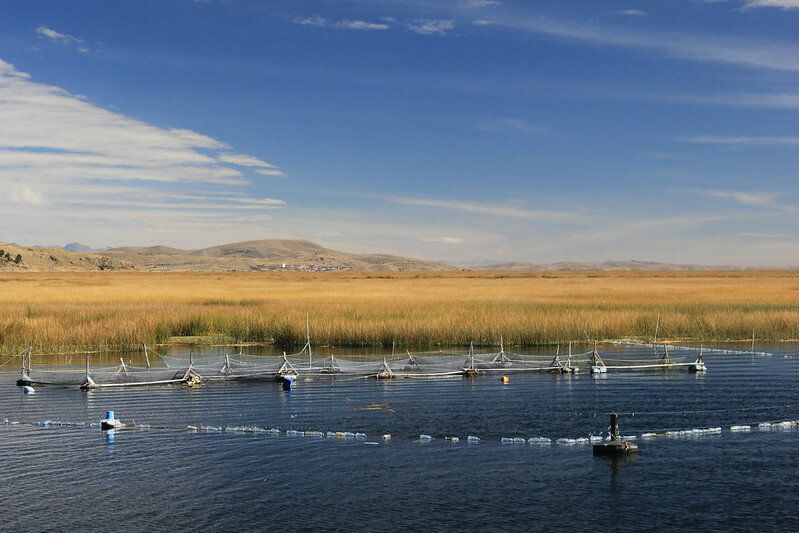 The farther from Puno you travel and the deeper into the maze of smaller channels you venture, the more islands you will find where the Uros people still choose to live a relatively traditional lifestyle almost untouched by tourism. 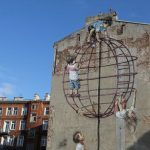 However I do wonder for how much longer this will continue to be the case. 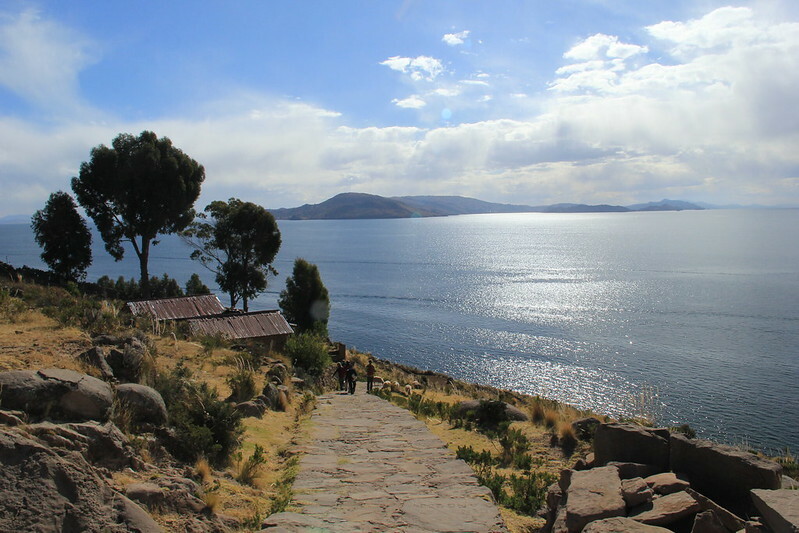 Taquile Island, on the other hand, seemed a world away from the commercialisation of the Uros Islands. 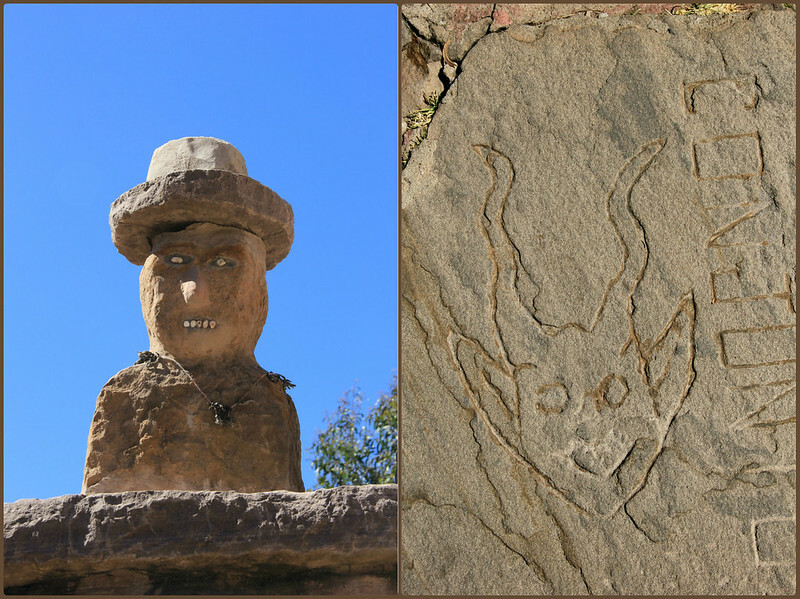 A further 28 kilometres east of Puno, the naturally beautiful island of Taquile has a rich history of cultural traditions. 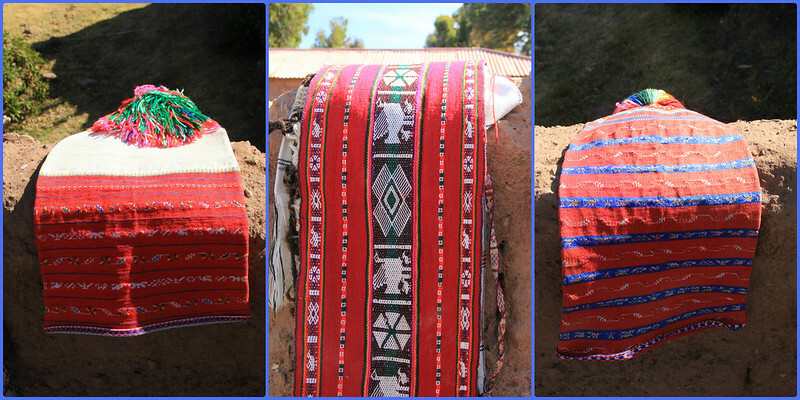 In 2005 “Taquile and its textile art” were declared “Masterpieces of the Oral and Intangible Heritage of Humanity” by UNESCO. 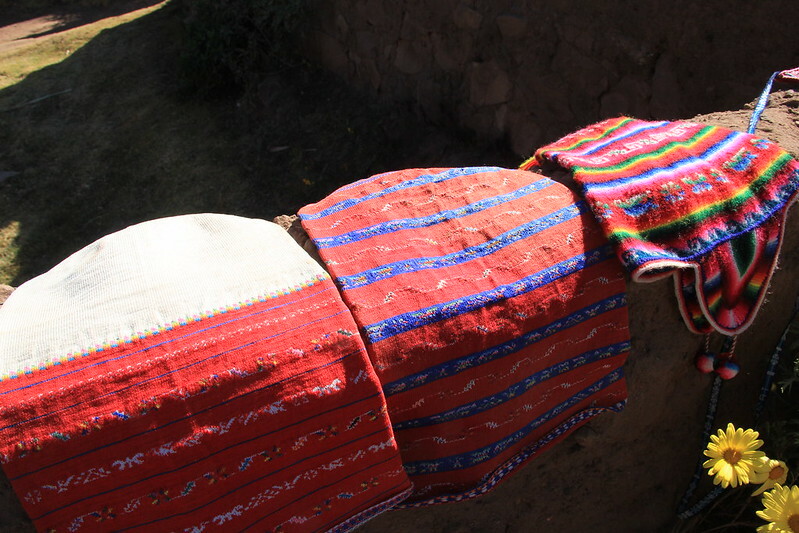 Men traditionally start knitting at the tender age of eight and the Taquilean women make yarn and weave. 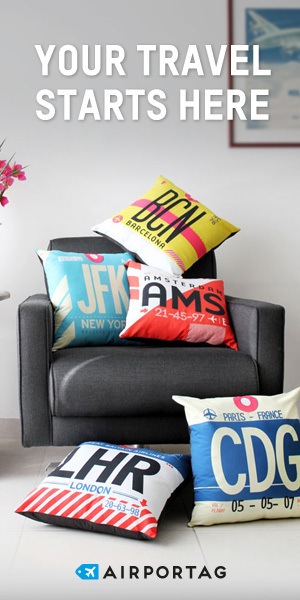 Together they create beautiful handwoven textiles and clothing, which have earned them invaluable recognition. The garments of clothing are not simply created for practical reasons (although the woollen hats and gloves do help to ward off the chill of high altitude winters) – there is tradition running through those fabrics. Women entwine locks of their hair into the woven belts they present to their husbands on their wedding day, and the floppy bobble hats worn by the men are a symbol of their marital status or availability. 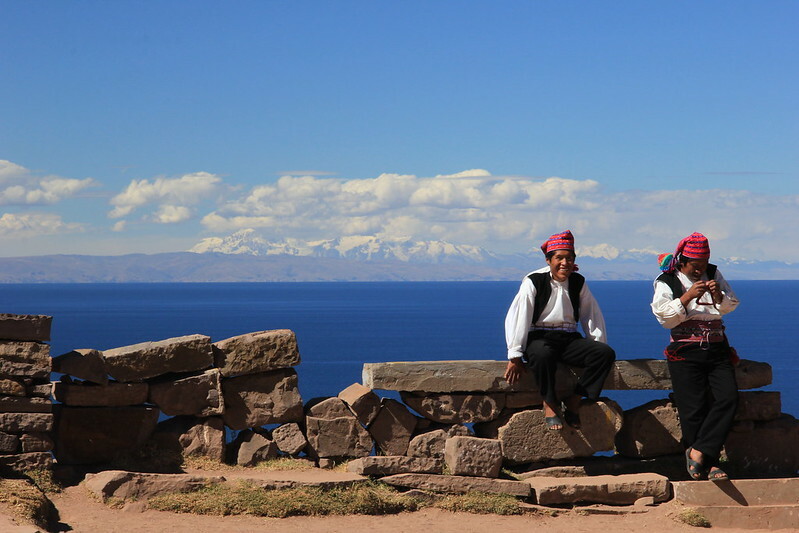 Unlike the Uros people the Taquileños (inhabitants of Taquile) also seem to be in control of tourism on their island, encouraging home stays and involvement in cultural activities, and employing local tour guides. Although the local people on the island do display their wares for sale inside a large and otherwise empty warehouse in the main square (one floor showcases the products made by the men, and on the other you can find tables overflowing with items woven by the women), browsing and purchasing are done at your own leisure and both are entirely optional. Had I not already fed my woolly hat addiction in San Blas, Cusco, I would have happily done so here. 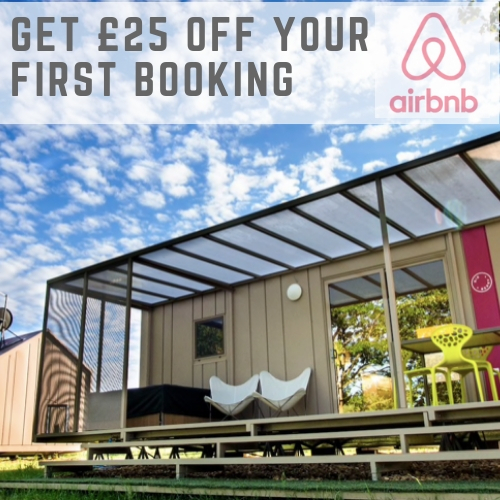 If you’re not acclimatised to the altitude (and even if you are! 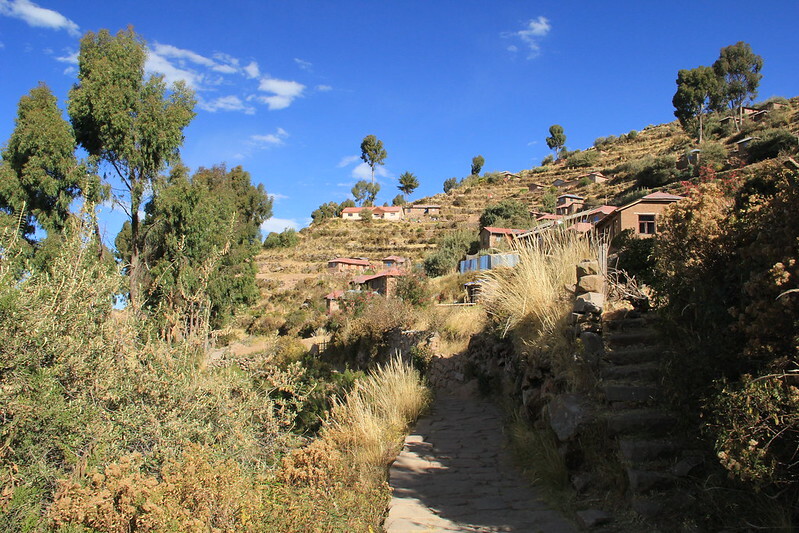 ), it can be a slow, exhausting walk up to Taquile’s main village, situated 3950 metres above sea level. 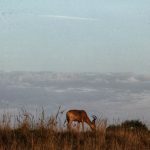 But you are rewarded with a delicious, home-cooked lunch and some spectacular views across the island. 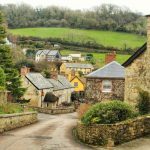 The walk back down to the harbour on the opposite side of the island is just as stunning. 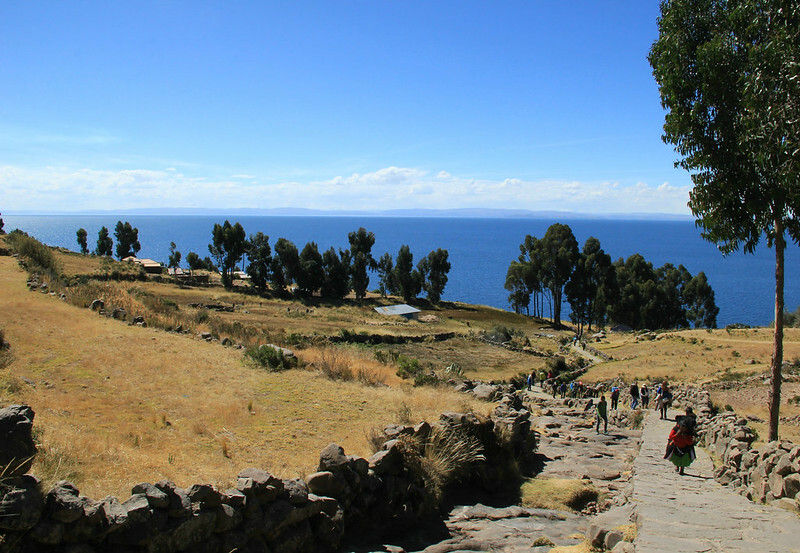 Narrow, cobbled pathways pass through vast areas of terraced farmland that slope gently down towards the glistening blue waters of Lake Titicaca. Traditionally dressed locals pass you with you with a nod of acknowledgement, or chatter cheerily amongst themselves, spinning yarns as they walk. 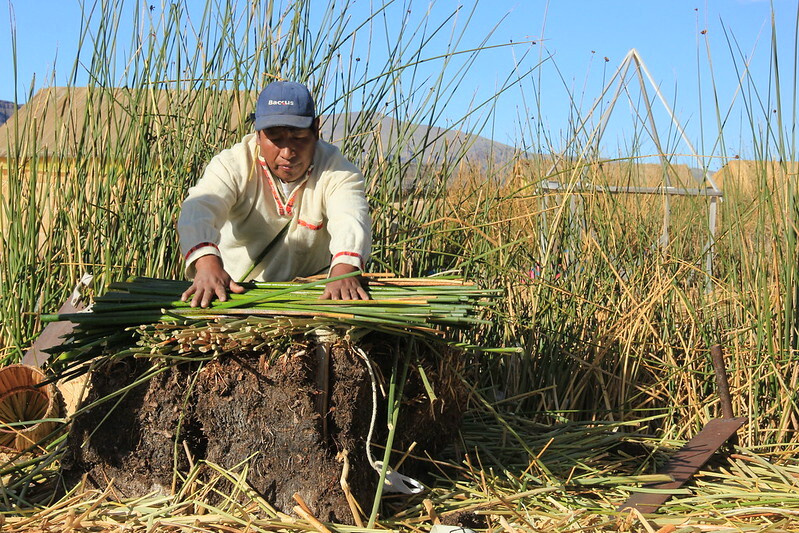 Not only are the Taquileños traditional, creative folk, but they’re also incredibly resourceful. 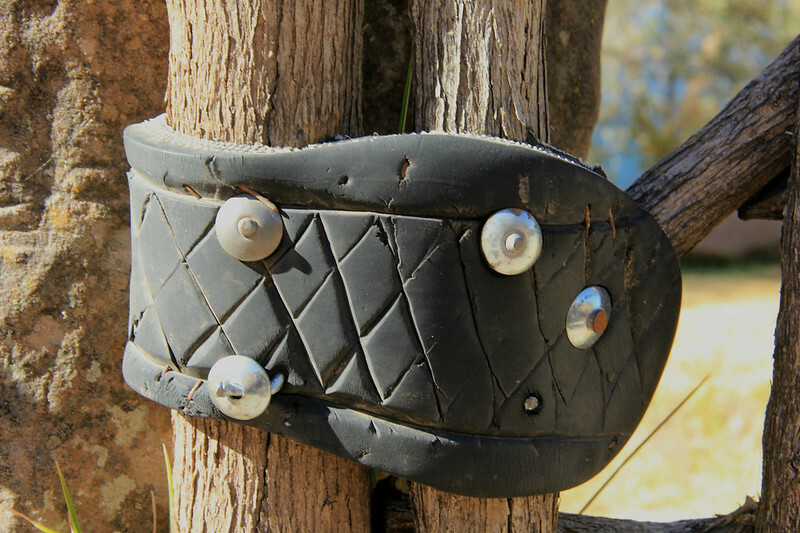 Our guide had told us at lunch that when a Taquilean person’s shoes wear out, they recycle the rubber soles and use them as hinges for the gate posts, and sure enough, on our walk down to the harbour, we saw many examples of exactly that. 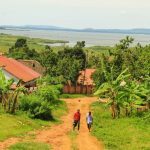 Whilst I would have loved to have had the time for an overnight stay on this beautiful island, with its welcoming people and fascinating local customs, I’m glad that I was at least able to set foot on Taquilean soil – if only for an afternoon. 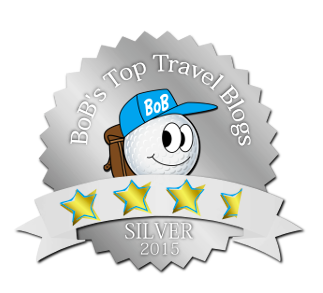 We booked our day-tour through Edgar Adventures, who were recommended in our guidebook. 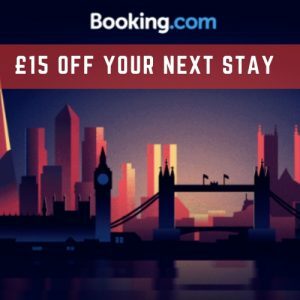 Pick up is 6:30am from your hostel or hotel, and you arrive back between 5:30 and 6pm. 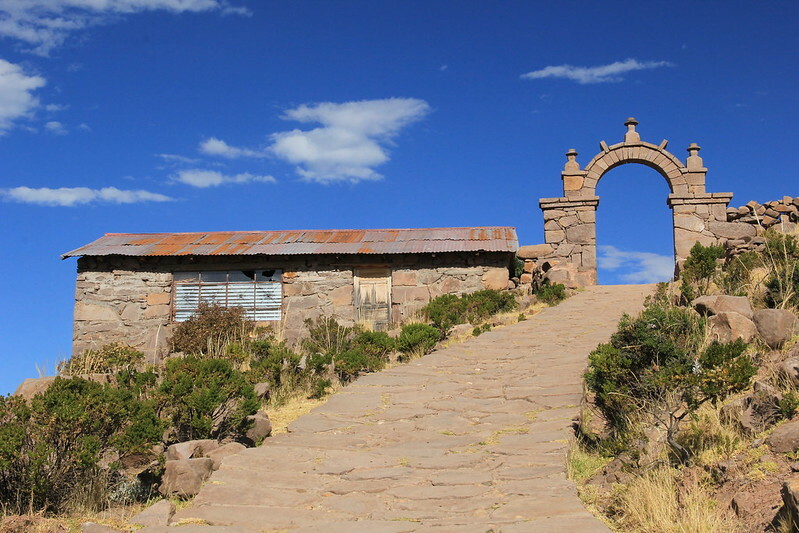 The cost of the tour is 60 soles (£12.38), and lunch (which is optional) is 20 soles (£4.12), which includes a mug of muña (local mint) tea. 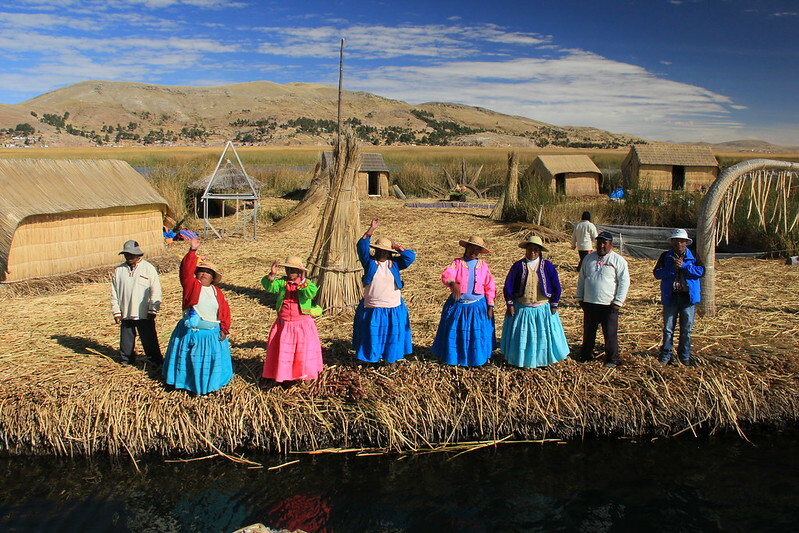 Have you visited the Uros Islands or Taquile? 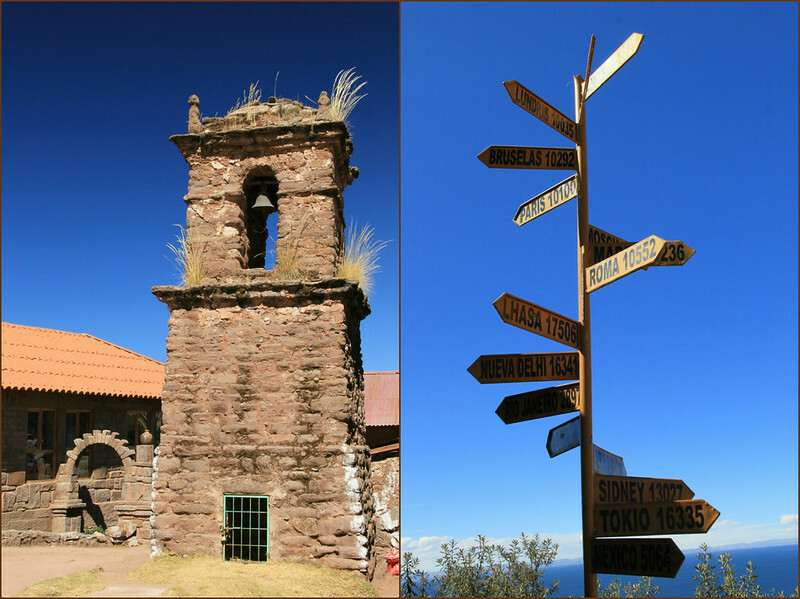 Or maybe you’ve been lucky enough to set foot on the more remote Amantaní Island? The Day we Realised we’d Overstayed our Peruvian Visa – By Two Months!